Switching to energy-efficient lighting is one of the fastest ways to cut on your household bills. Replace your home’s five most frequently used light fixtures with models that earned the label of ENERGY STAR. 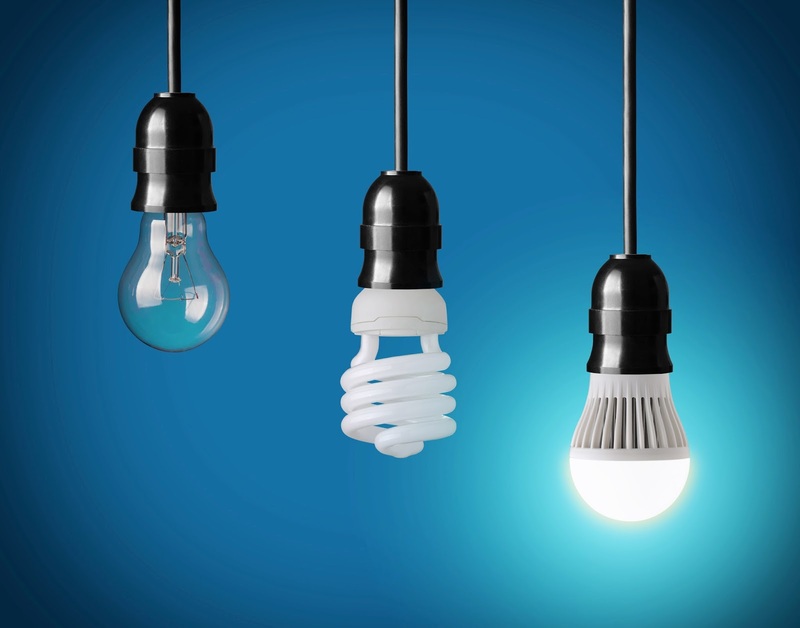 Most popular light bulbs that use less electric energy during their lifetime are halogen incandescent, compact fluorescent lamps (CFLs), and light-emitting diodes (LEDs). You can find them in most hardware and home-improvement stores. 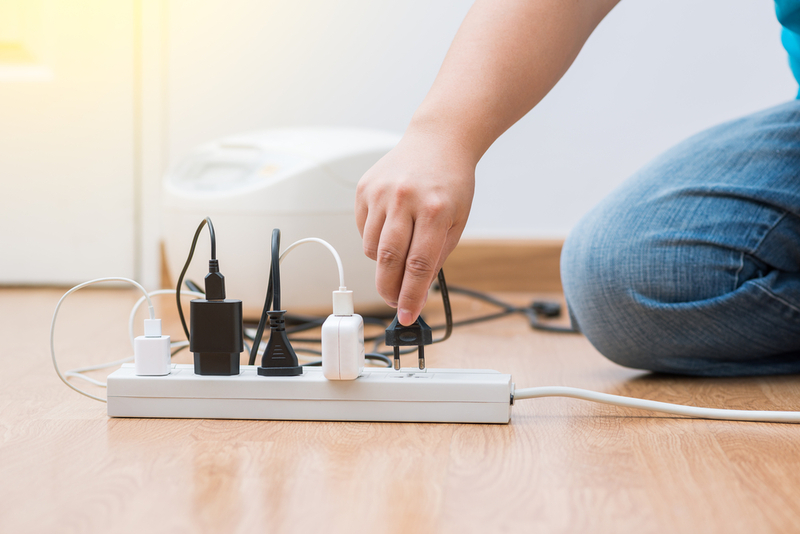 An electronic device still consumes electricity while it is turned off or in a standby mode and these appliances are often referred to as “energy vampires”—sucking energy that is unnecessary. Leaving electronics plugged in wastes precious time and wastes money and can even cause fire. Some examples of these energy vampires are DVD players, Internet modem, laptop and desktop computers, stereos and radios, televisions, lamps, toasters, and energy-charging plugs for mobile phones and tablets. Identify your viewing habits and just get a cable package that best suits your needs. Stop paying for channels you don’t watch. 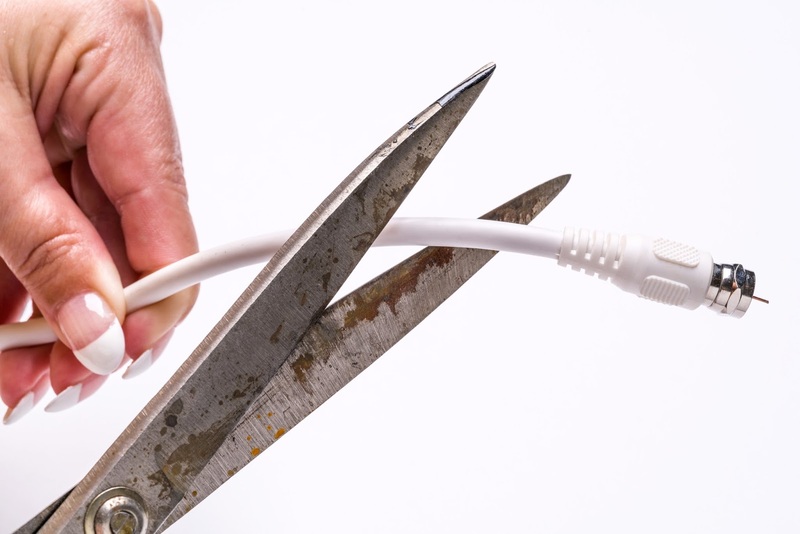 Another suggestion is to forego your cable subscription completely by opting to just download movies in your laptop or watching them online. Try to entertain yourself without cable at all by finding alternative ways to amuse yourself like going to the park or getting in touch with your old friends over coffee or outdoor activity. Order your mobile telephone, landline telephone, TV services, and Internet connection from the same service provider. Buying from separate service providers will only cost you a larger tax and additional fees to pay; plus, opting for bundles can also give you access to great deals and discounts. Saving money on groceries begin before you even step foot on the store. 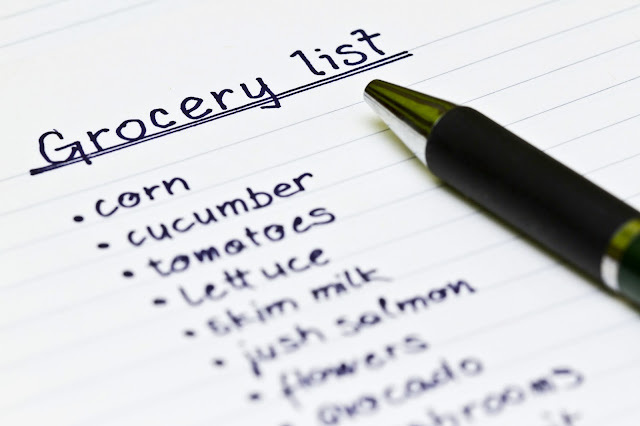 It is always best to write down a list of grocery items you need before heading to the grocery store. Stick to your budget and don’t buy anything that you did not write in your list. 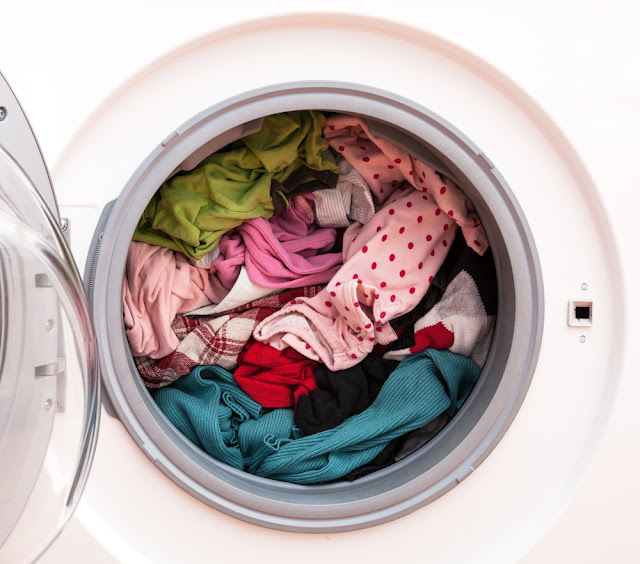 Using a dryer is only necessary when you are running late; otherwise, use the heat of the sun to dry your clothes. Always opt to have your laundry done a day earlier so you can have ample time to dry your clothes on a clothes-line instead of using electricity. It saves money and gives your clothes a sun-kissed scent. Work with your windows. Don’t block the sunlight. 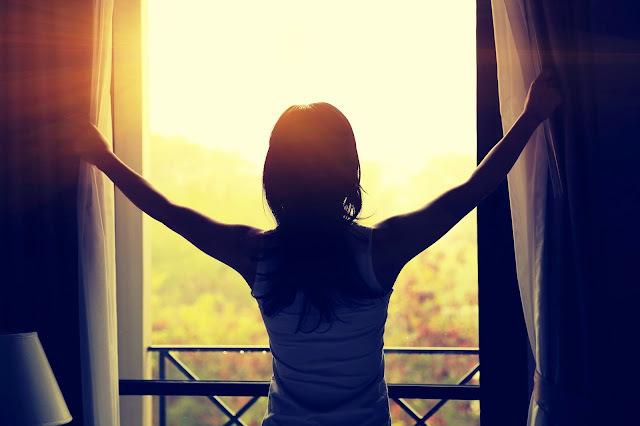 During the day, make it a habit to open your windows and bind the drapes to let natural light in. This allows you to turn off light in some areas of your home and save on your electricity bills. Bringing more natural light inside your home also brings out the natural allure of the furniture in your home, bringing in a homier, warmer ambiance that can instantly lift up your mood. Spending your money consciously may be difficult during the beginning but over time you will completely get the hang of it as your lifestyle adjusts with your new habits. When that time comes, you can even discover more efficient ways to save up other than the ones listed here. Enjoying life need not be expensive.